This form is intended to raise issues or report problems related to OCF products, specifications, code, certification, etc. Please provide the information below so that we may appropriately address your reported issue. What action would you like to see OCF take? The information you provide in this form will be sent to OCF staff and will be handled as confidential. It may be necessary to share some or all of this information with relevant OCF members and/or groups to assist in resolving the issue. 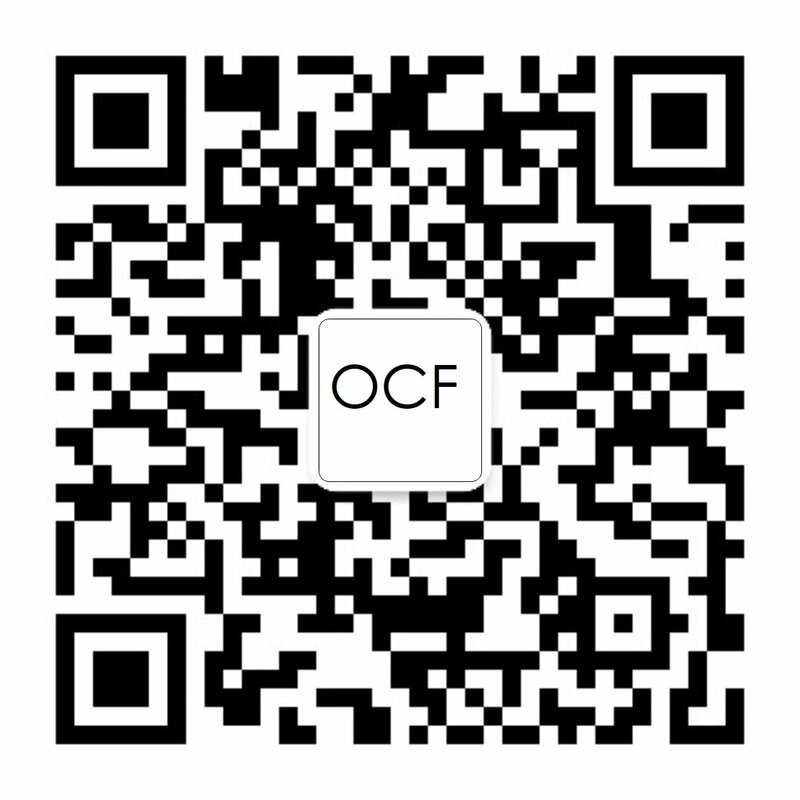 If you prefer that some or all of the information you provide be viewed by OCF staff only, please indicate it as such in the Description area above.